Feel like you can't see the forest for the trees when it comes to the technology systems in your business? Please fill out the survey below and Envision will help you bring some focus and clarity to your IT systems and management plans. If you choose to share your contact infromation with us, we will send you a summary like the one below outlining the strengths and weaknesses of your current systems. Of course, your results will be confidential and we will never share your email address with others. 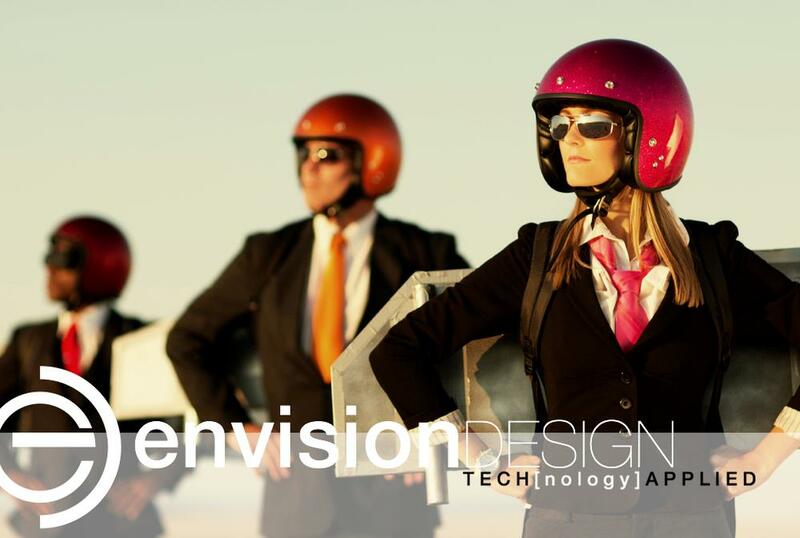 Thanks again for considering Envision as your technology consulting partner. We look forward to working with you and your team.